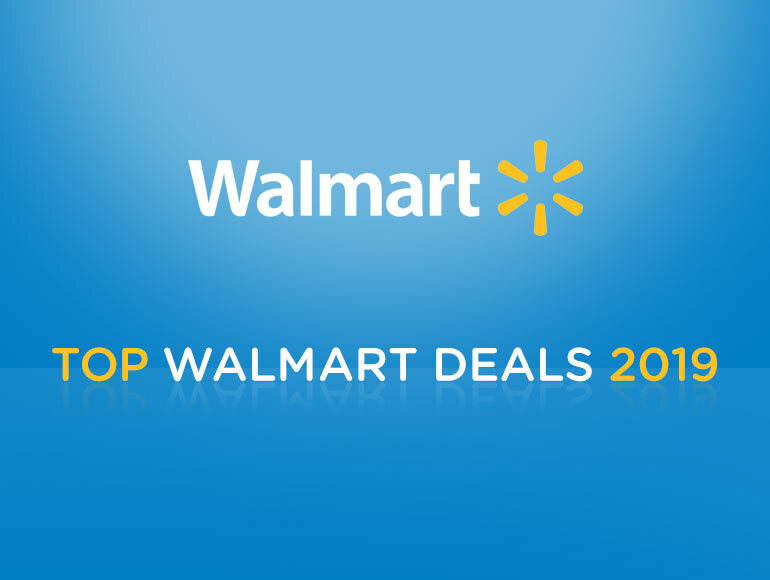 Walmart has amazing deals and Every Day Low Prices on high-quality merchandise for you and your family. Found an identical item with a better price at another store? Take advantage of Walmart’s price adjustment and price matching policy. Click here to learn more. Walmart offers a discount for select items that are available online only and can be picked up at the store. Read Walmart’s pickup discount terms and conditions. Shop with free shipping at Walmart.com when you purchase select items. If you don’t like something you’ve ordered, get your money back by returning the item to Walmart. It’s easy to return online orders at Walmart, so shop with confidence! Start the process from your phone with Mobile Express Returns. Alternatively, you can return orders by mail. Read Walmart’s return policy to learn more. Save even more with a credit card from Walmart. To learn more click here.